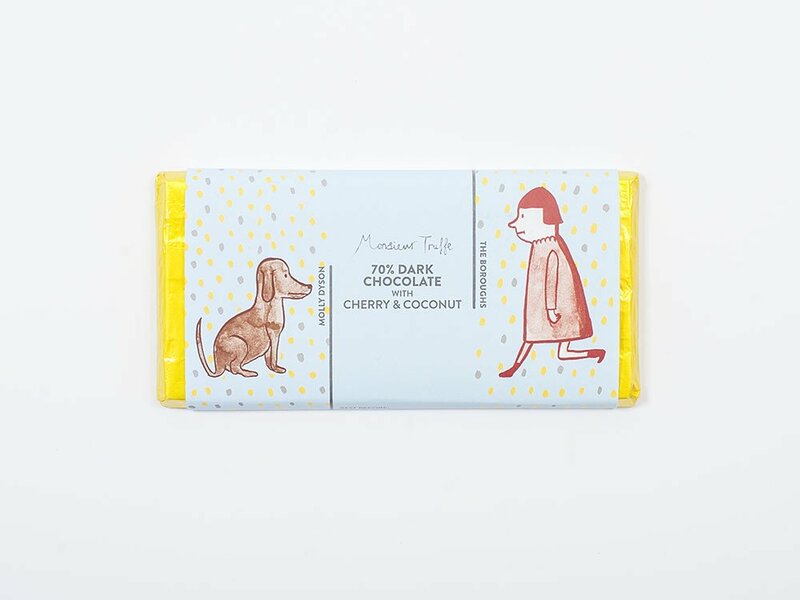 A Monsieur Truffe chocolate bar to accompany cups of tea and late night reading. 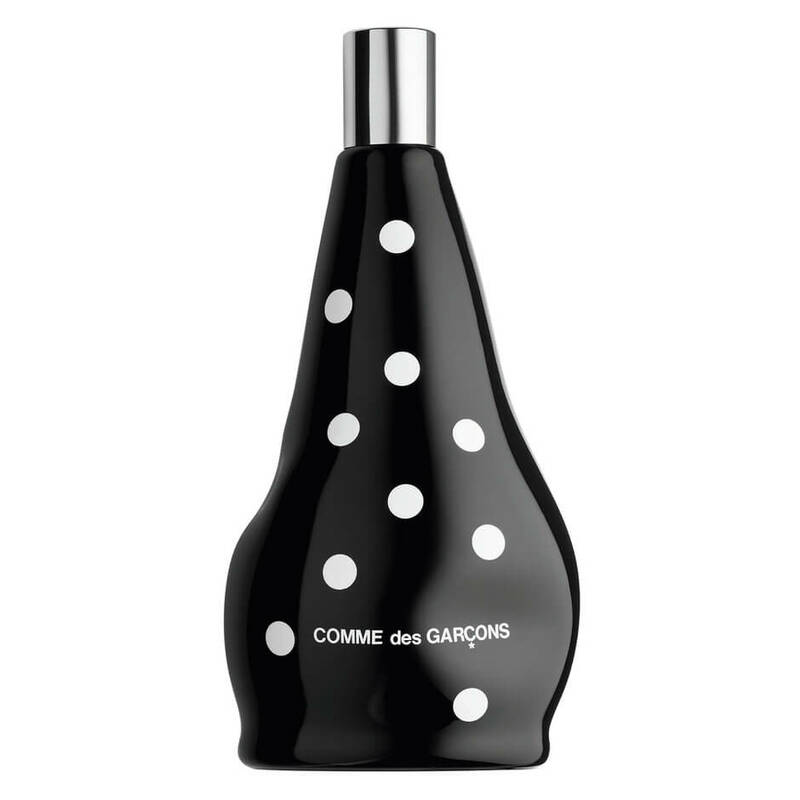 Perfume in a polka dot bottle to wear out to dinner and other fancy occasions. 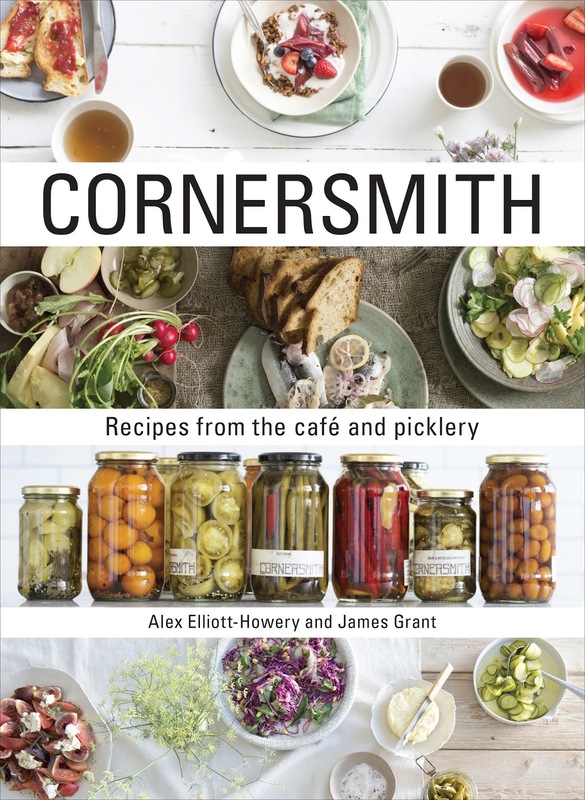 What's a birthday without a new cookbook :) I have so many on my list, including Cornersmith: Recipes from the Cafe and Picklery, The Love and Lemons Cookbook and Food 52's Genius Recipes. 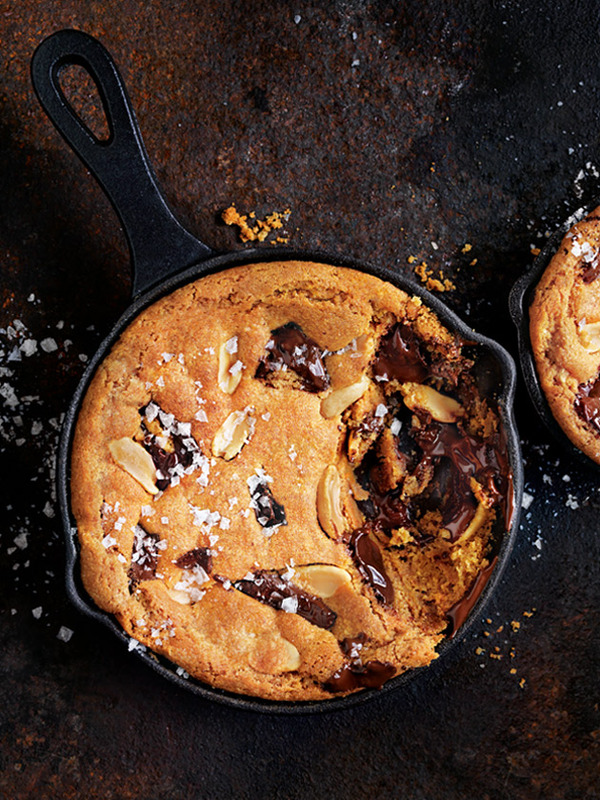 And something I've wanted for ages, a cast iron skillet so I can make the giant cookie on the cover of Donna Hay magazine and dutch babies.